We are Debbie and Larry Labrot, owners and photographers extraordinaire of Lily Rose Photography. 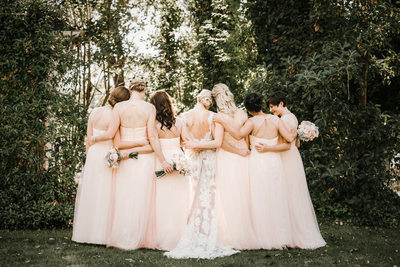 Lily Rose Photography was created to photograph people; people being people, people being special, and people doing things - which lead us to our specialty: people getting married! We photograph weddings, proposals, engagements, and events in Napa and Sonoma Valley, California, and would love to photograph yours! 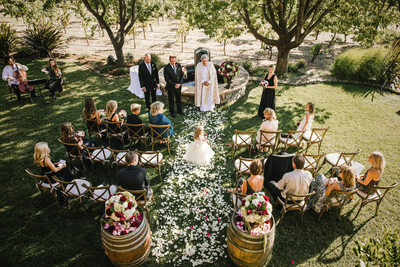 While Napa and Sonoma may be close together, the wedding venues can be miles apart, (no pun intended). 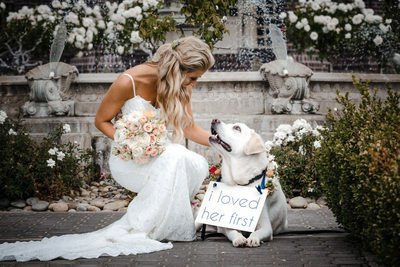 Lily Rose Photography provides wedding and event photography in Napa, Sonoma Valley, Carmel, Monterey, Lake Tahoe, Mendocino, Half Moon Bay, San Francisco, Santa Barbara and Sacramento. 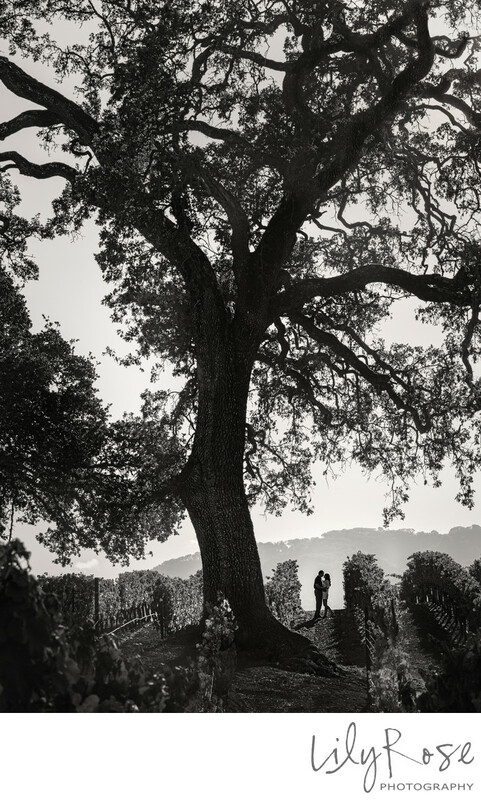 Napa, and the greater Sonoma Valley is a gorgeous place for wedding photography. Some of the most beautiful and intimate weddings take place with breathtaking vineyard views and winery experiences. If you're planning a Napa County or Sonoma Valley wedding, we can skillfully photograph the natural beauty of your chosen location. 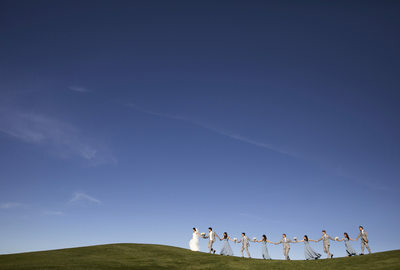 We have extensive experience shooting weddings at vineyards and wineries in the Napa and surrounding areas. A bit further out, we have had the privilege of photographing joyous events in Woodland, Winters, Livermore, and Sacramento and up to Amador County with stunning venues like Wente, The Palm Event Center, Rancho Victoria Vineyard, Windmill Vineyards, Pageo Lavender Farm, Orchard Creek Lodge, The Citizen Hotel, The Maples and Inn at Park Winters. I was actually born in Hollywood, California, but was raised in Northern California, and am more that happy to make photography location suggestions. Northern California has a lot to offer, and is, by far, the prettiest half of the state. 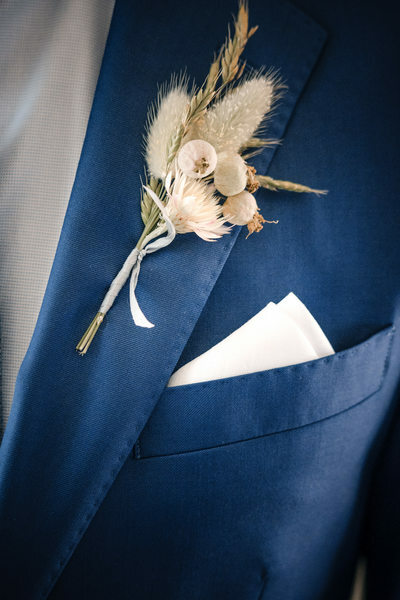 Our approach to a wedding day allows us to create the perfect balance of images, capturing the day you have dreamed about for years, and ensuring your wedding vision becomes reality. We truly enjoy photographing in the beautiful coastal cities California has to offer, including Santa Barbara, Carmel, Monterey, Half Moon Bay and Mendocino. These cities boast some of the most beautiful hotels and resorts along the California coastline. If you have the chance visit The Ritz Carlton in Santa Barbara (formerly The Bacara), - phenomenal does not even come close to describing the experience. The unique landscape along the coast is magnificent. Take a drive on Highway 1 and see for yourself. 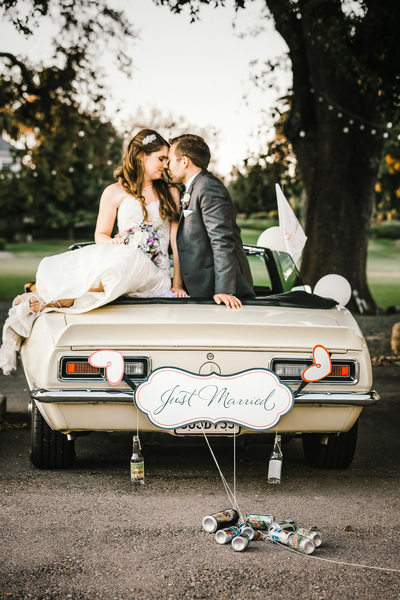 Another city that provides a gorgeous rocky landscape and stunning coastal views is Mendocino, which has several beautiful wedding and event venues with amazing Pacific Ocean and California Coastal Mountains and Mendocino Redwoods as backdrops. 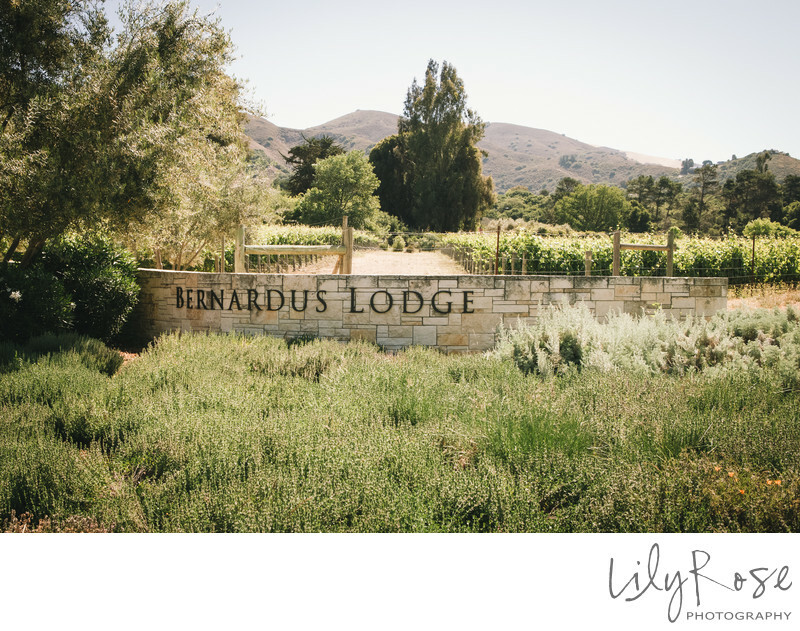 We love shooting events in Half Moon Bay, Santa Cruz, and the surrounding areas including the gorgeous Bernardus Lodge and Spa and Mission Ranch, both in Carmel, Half Moon Bay Golf Links, and Ritz Carlton Half Moon Bay. Dedicated to photographic excellence and possessing years of experience, we have honed the ability to anticipate and capture even the most fleeting of moments at our couple’s weddings. 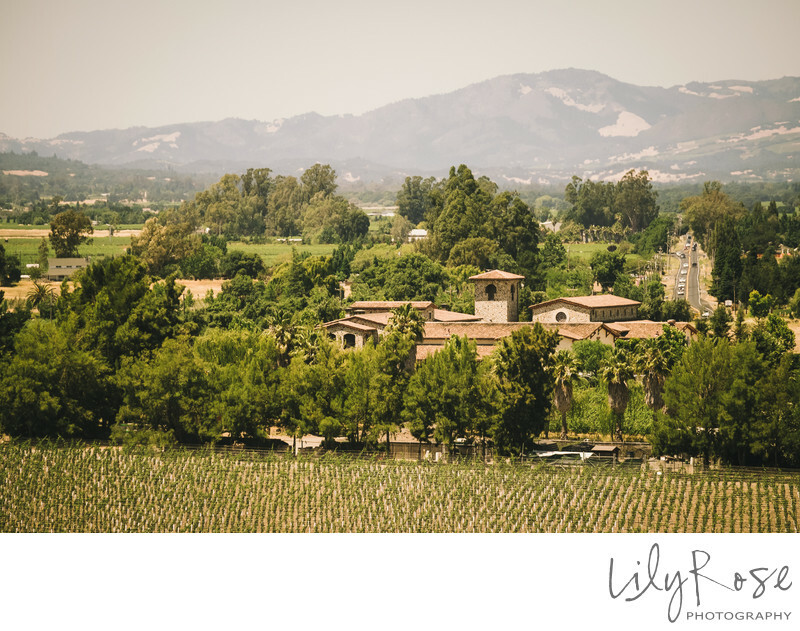 Lily Rose Photography is a Napa and Sonoma Valley wedding photography studio servicing San Francisco Bay and surrounding areas. We have been fortunate to photograph weddings at the Asian Art Museum, as well as the St. Regis San Francisco, The Brazilian Room, Berkeley City Club, UC Botanical Gardens, Palace of Fine Arts, Fairmont San Francisco, Leal Vineyards, and Cinnabar Hills Golf Club. We encourage our couple’s to be present, and enjoy the moments of their wedding day. 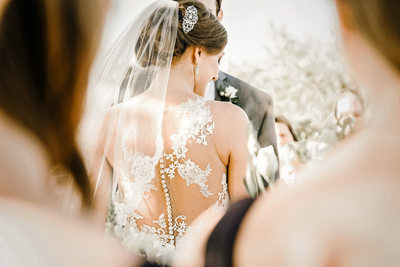 Once the day has past, it is the photographic image that will trigger those memories and stories from the wedding day. 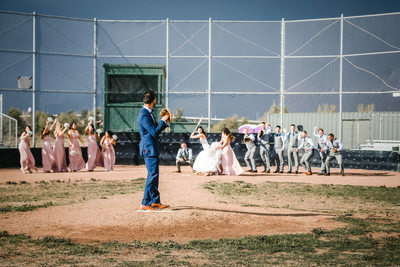 Our style of wedding photojournalism is the visual record of emotions and events that make up your unique wedding day. Images that capture love, emotion and personality; we will tell your story the best possible way using a blend of candid and formal shots that you will cherish forever. 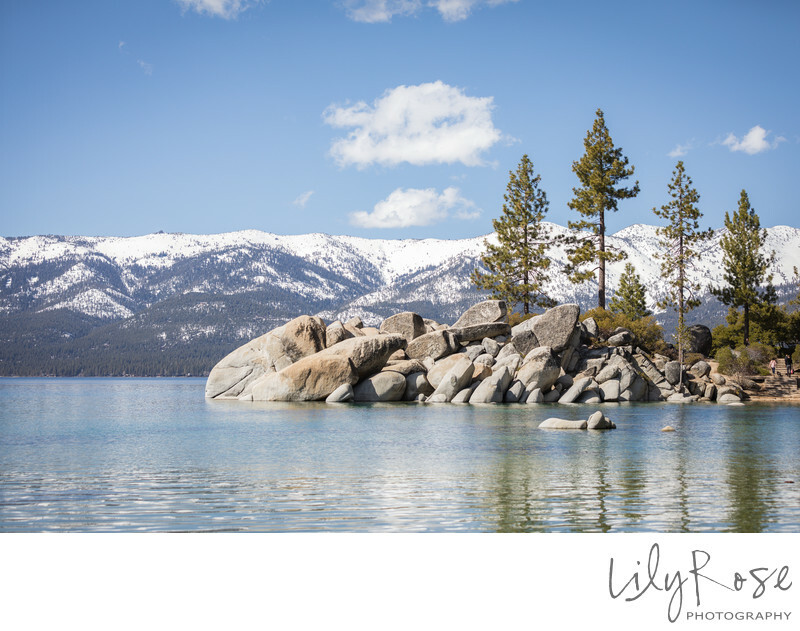 One of our favorite locations to photograph is Lake Tahoe. The Lake Tahoe area has staggering backdrops, and home to numerous adventures and activities; skiing, hiking, boating, just to name a few. We have been fortunate to photograph weddings at The Hideout, Squaw Valley, Edgewood, Zephyr Cove, The Ridge Tahoe, Hyatt Regency Lake Tahoe, The Chateau at Incline Village, Plumpjack Squaw Valley Inn, Sugar Bowl Resort, Maritime Museum, and Chalet View Lodge in Graeagle, and in the Sierra Foothills at Empire Mine. 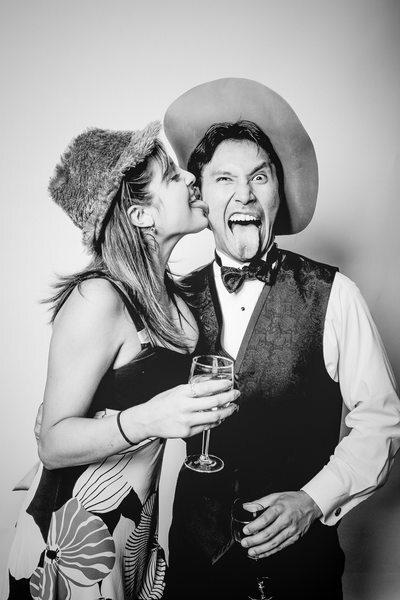 It takes an experienced wedding photographer to capture true personalities. Whether candid and photo-journalistic, or guided and coached portraits; we would love the opportunity to photograph your wedding photography. 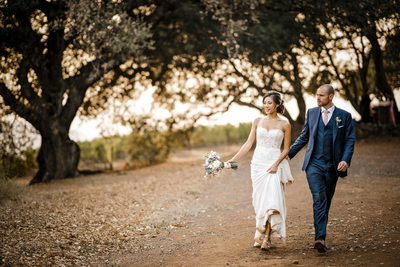 Napa and Sonoma Valley has so many beautiful wedding venues, and as experienced wedding photographers, we have been honored to work at many of them. We have photographed over 500 weddings - dozens of weddings at Jacuzzi Family Vineyards, as well as, The Meritage Resort and Spa. Both of these venues offer endless locations for exceptional photography. We have also photographed many weddings at Cornerstone Sonoma, Ramekins, Fairmont Sonoma Mission Inn, Cline Cellars, V Sattui, Trentadue Winery, Viansa Sonoma, Sebastiani Vineyards, Napa Valley Country Club, Chardonnay, Thomas George Estates, Arista Winery, Wedgewood Napa, Culinary Institute of America – Greystone. 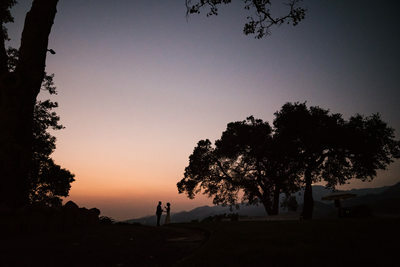 Although we often work in Napa and Sonoma Valley, we absolutely love photographing weddings in Kenwood, Calistoga, Philo, Healdsburg, Glen Ellen and Geyserville at these amazing venues - Geyserville Inn, Blackbird Farms, Trentadue Winery and BR Cohn, as well as, Kunde Family Winery. 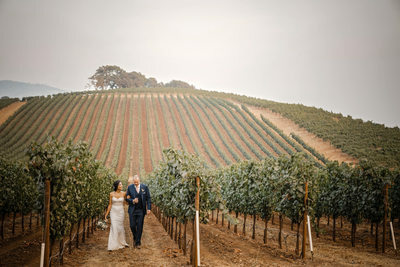 Kunde Family Winery is a particular favorite, as its mountain top ceremony views are breathtaking and unparalleled. Further north, we have enjoyed working at the stunning Calistoga Ranch, Stryker Sonoma Winery, as well as, Hans Fahden. Some of the more enchanting venues we’ve worked at include Landmark Vineyards, Brix, Kenwood Ranch of Sonoma, and Olympia’s Valley. If you do not see your venue listed, chances are quite good that we’ve been there for a wedding or would love to photograph a wedding there. Whether you want pictures at the beach, in the country, or an urban location, we strive to capture your relationship in a fun and joyful manner. We believe that the best engagement session locations have the perfect mix of light, color and varying backgrounds. Some of our favorite locations for engagement sessions include the town of Mendocino, Sand Harbor, Meritage Resort, Ledson Winery, Half Moon Bay, BR Cohn and Moss Beach. These locations allow us to photograph, provided we are respectful and unobtrusive, do not bring light stands or stationary equipment. Halfway between Mendocino and Monterey, the San Francisco Bay area and surrounding areas has some amazing locations, as well. Stow Lake, Legion of Honor, Palace of Fine Arts and Crissy Field with nearby access to icon beaches and Golden Gate views. These locations also do not require permits. Locations that do require permit fees include Muir Woods, San Francisco Conservatory and advance permission is required at most of the wineries. We are happy to help determine which locations will fit your personality and work best for your engagement session. Our style is best described as “all of the above". As a wedding photographer working in the Napa and Sonoma Valley, that especially applies to weddings. We have had the opportunity to work with many different cultures, religions and sexual orientation. All weddings are so unique and beautiful and each has enabled us me to learn about specific traditions and customs. We have been privileged to photograph Jewish weddings, as well as, Persian, Korean, and Vietnamese weddings - our largest Vietnamese wedding was 17 hours with 750 guests. We have also photographed Greek Orthodox, Russian, Muslim, Sikh, and some amazingly colorful Indian weddings. 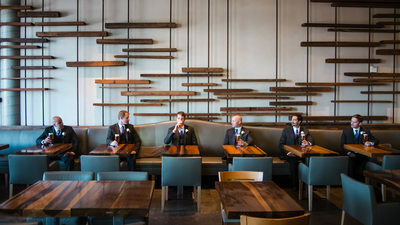 We are open and accepting of all couples, and are honored to be a part of their wedding day. Our first destination wedding was photographed in Hawaii. It was an incredible opportunity and we loved, not only being a part of the wedding day, but the adventure that went along with it. 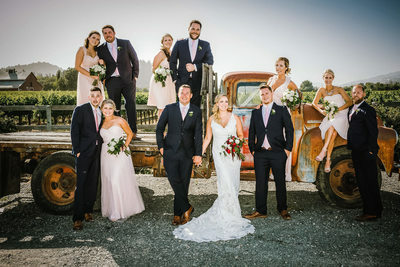 Destination wedding photography has provided us with wonderful memories, amazing adventures and countless opportunities to creating stunning photography for our couples. We have been fortunate to photograph destination weddings in San Diego, Atlanta, Colorado Springs, Cabo San Lucas and Los Cabos, Mexico. 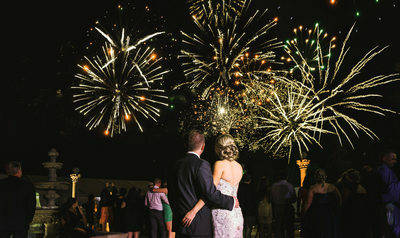 Cabo is a stunning location for a wedding, featuring beautiful resorts and unlimited locations for a multitude of looks, from the beach to the desert to the buildings within town. We are happy to send pricing upon request, please feel free to contact us via our contact for, phone or email, and we can send it out. We are also happy to create custom wedding quotes for unique weddings, destination weddings or multi-day weddings. We photograph weddings, engagements, proposals, portraits, boudoir and events in Northern California, Carmel, Mendocino, Napa, San Francisco, Sonoma, Amador County and Lake Tahoe; the locations in between. 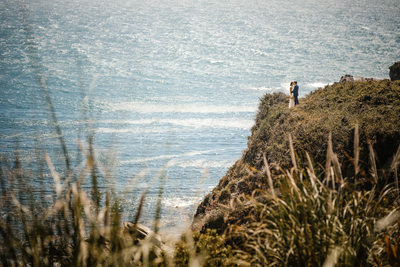 We are also available for destination weddings in Southern California and worldwide. "We need a witness to our lives. There's a billion people on the planet… I mean, what does any one life really mean? But in a marriage, you're promising to care about everything. The good things, the bad things, the terrible things, the mundane things… all of it, all of the time, every day. You're saying 'Your life will not go unnoticed because I will notice it. Your life will not go unwitnessed because I will be your witness'." – Shall We Dance?